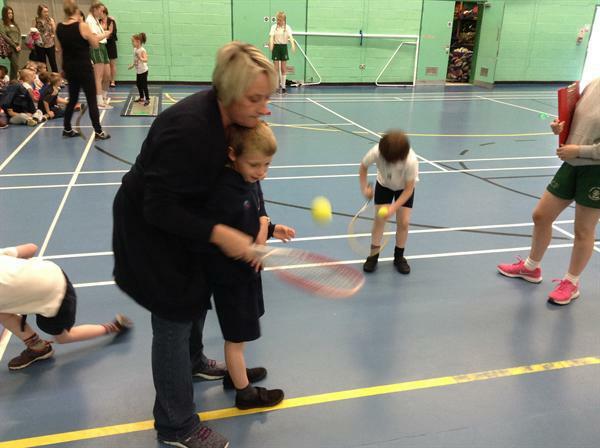 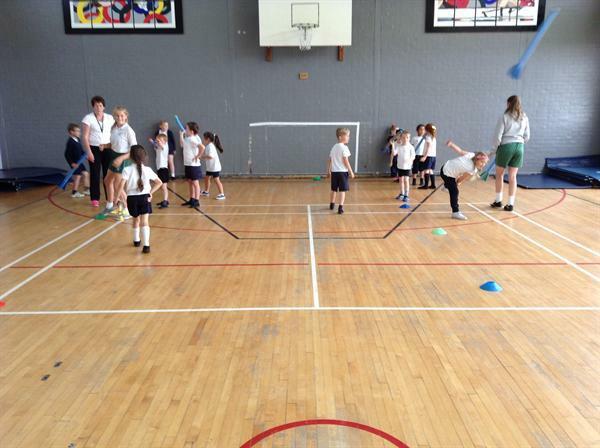 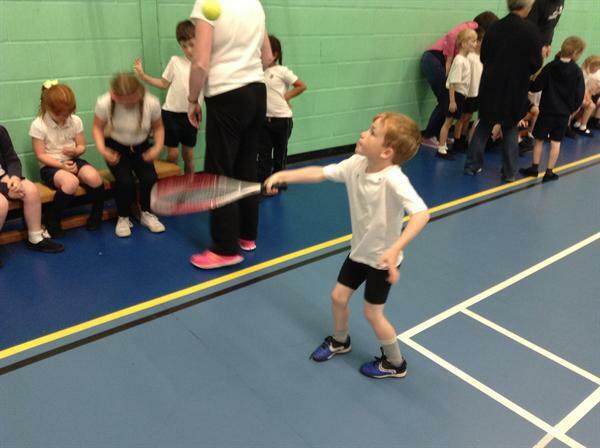 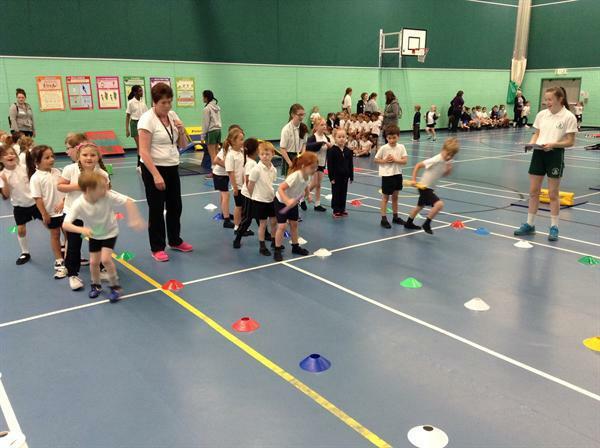 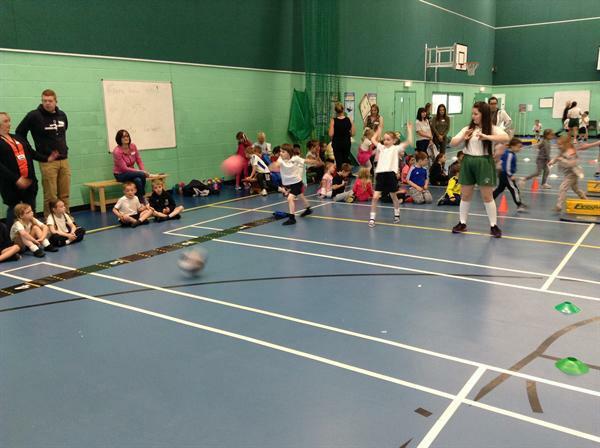 Year 1 attended Greenbank High School today to take part in a multi-sports event with other primary schools as part of National Schools Sports Week. 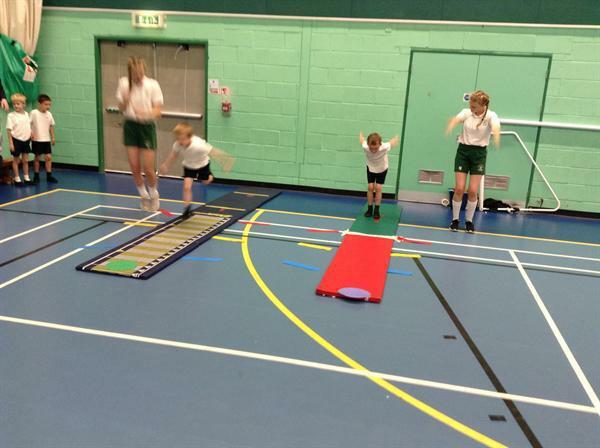 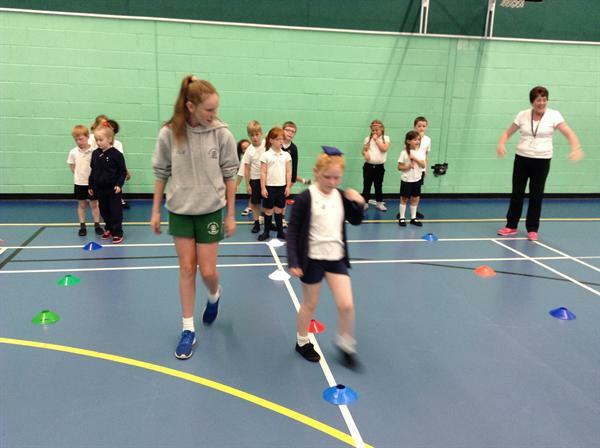 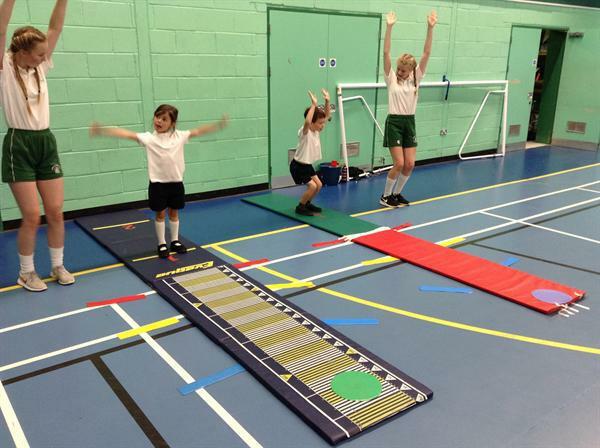 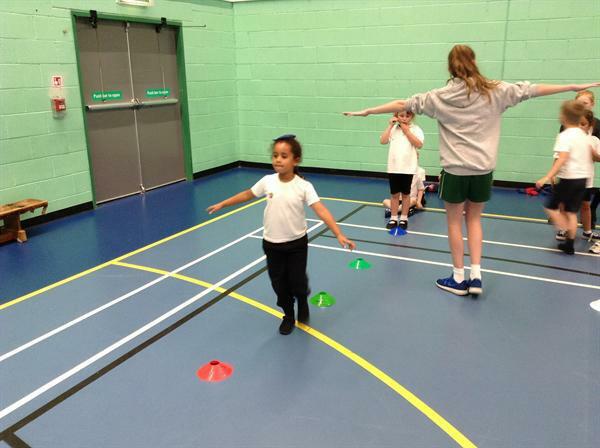 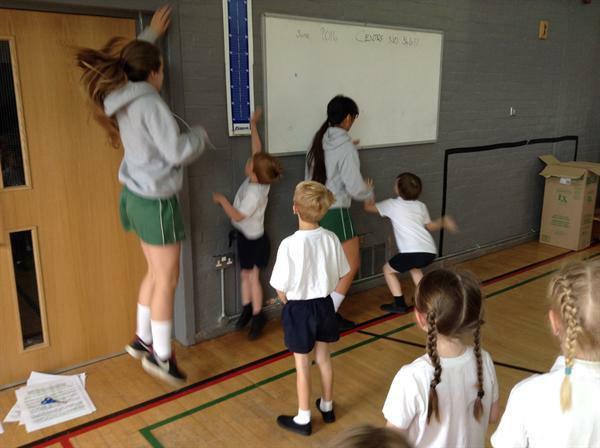 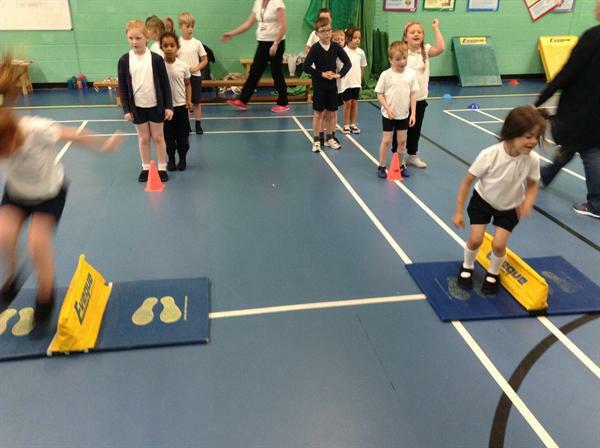 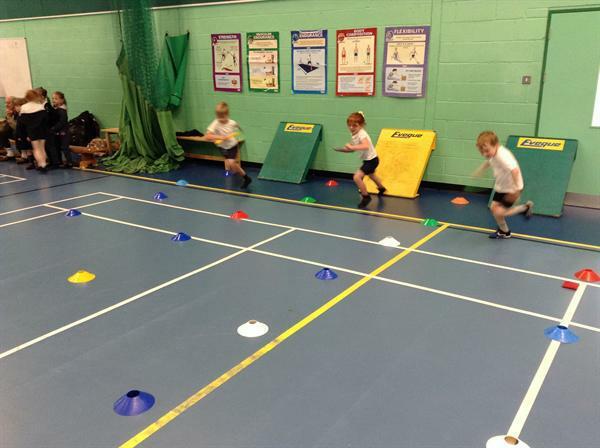 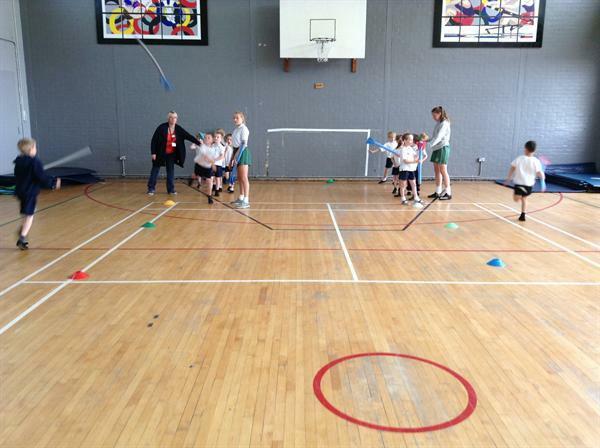 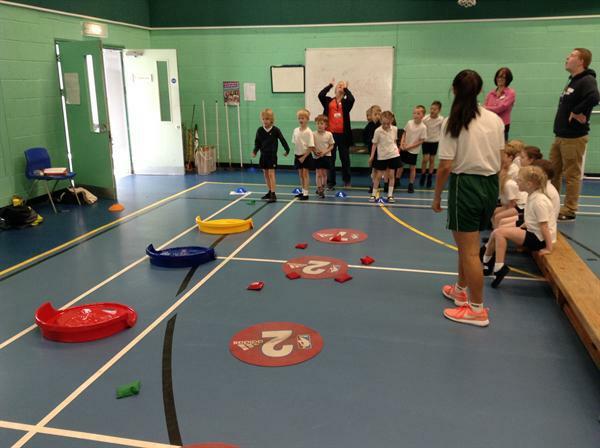 The children took part in lots of events; relay, bean-bag balancing, javelin, vertical jumping, standing jumping, ball throwing and many more! 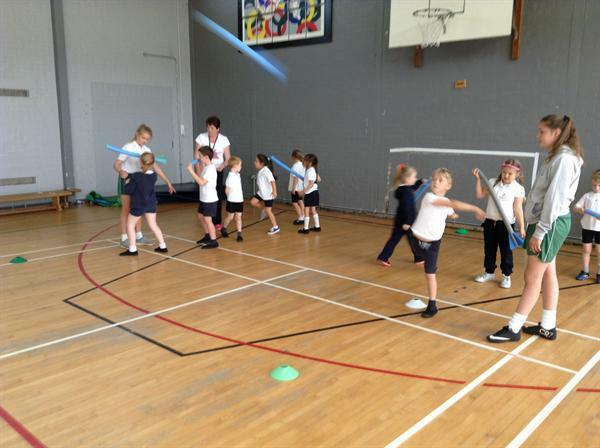 They all had a wonderful time and were fantastic ambassadors for our school.